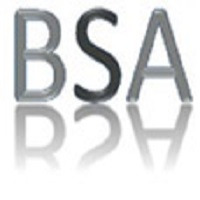 BSA advises clients about any legal problem and provides the best solution regarding that. We satisfy our clients. 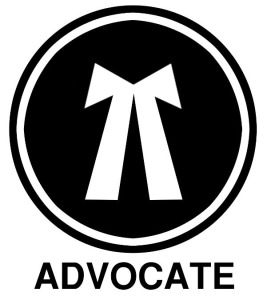 Our range of services includes consultation & advisory, litigation, compliance, registration, and documentation.